It's been a while since I've done a Tech Book Face Off. The idea here is to review a couple of books together and compare and contrast their ways of explaining something I want to learn about. Sometimes both books are good, sometimes neither, but reading at least two books on a subject is a great way to get multiple perspectives on it. We learn different things from different teachers, so more than one point of view can be invaluable for learning about something deeply. In this Tech Book Face Off, I'm going more for future tech than modern tech—future tech in the nearly (or actually) science fiction sense. 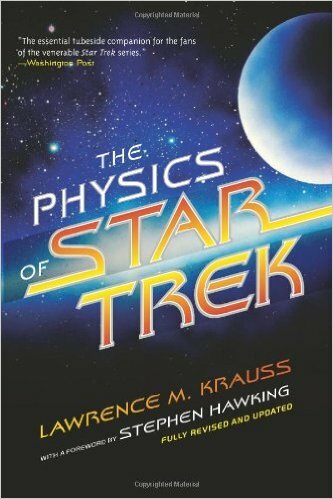 We have Physics of the Impossible: A Scientific Exploration into the World of Phasers, Force Fields, Teleportation, and Time Travel by Michio Kaku and The Physics of Star Trek by Lawrence M. Krauss to look at. 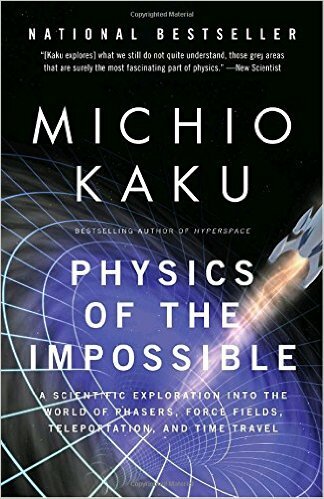 Both books are as much popular physics books as they are books on technology, but they each take different approaches to exploring the ideas about the technology of the far future. They were also both a blast to read, with fascinating discussions about what could be possible and what is, as far as we know, quite impossible.